Do wewe like Jude Law as the voice of Pitch? Do wewe think Pitch is zaidi powerful than the Guardians without Jack Frost? Do wewe ship Warm and Dark? Which Pitch quote do wewe like best...? mashabiki wanachagua: wewe can not kill fear, Jack. a comment was made to the poll: Do wewe like Jude Law as the voice of Pitch? a comment was made to the poll: Do wewe ship Warm and Dark? 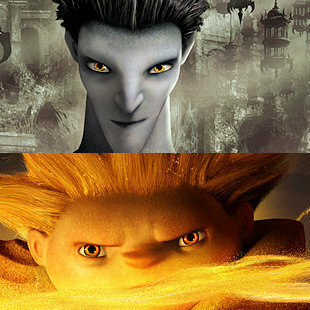 a comment was made to the poll: Do wewe think Pitch is zaidi powerful than the Guardians without Jack Frost? Pitch and The Sandman are Identical spirits, but one is potentially zaidi lethal than the other.